Share your favorite DIY photography tip and win cool stuff! Do you have a favorite tip, trick, or DIY idea for photography? What have you made or rigged up that's worked well for you? 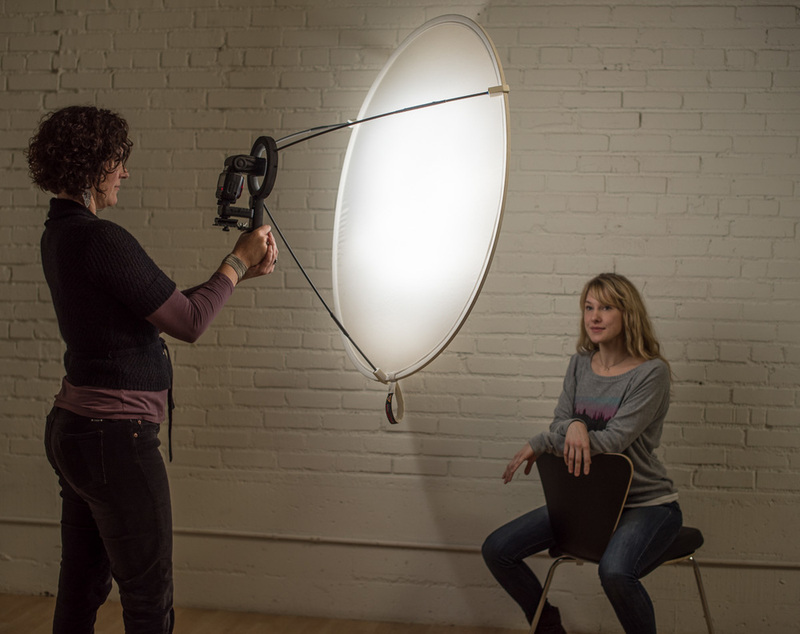 I'm doing a special DIY Lighting class for CreativeLIVE this Friday and would love to share your winning tips live! 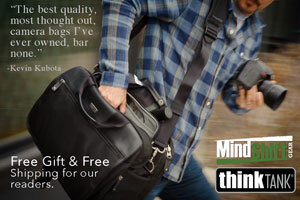 (You'll get full credit, of course ;-) Add your favorite DIY tip to the comments and you could win copy of my book, Lighting Notebook: 101 Lighting Styles and Setups for Digital Photographers stuffed inside this cool Tamrac Apache 6 camera bag! Hurry, I go on Friday afternoon, Sept. 19th, so submit your tips by Thursday 10pm Pacific. Just enter them in the comments and make sure to register with your email so I can contact you if you win! Check out my Lighting Notebook for 101 different lighting setups, thoughtfully documented for your educational splendor. An Amazon award-winner! Smaller, lighter, and more features. I love technology! The new Nikon D750 shines. I'll start off with saying that I already ordered mine. I admit, I couldn't resist this amazing new camera at an amazing price. I have a Nikon D800 and love it, but there are a few little things I wish it could do to make it more video friendly. The Nikon D750 seems to have addressed all the needs of the serious videographer who also appreciates an exceptional still camera. Spot white balance - You can select an object already in your scene to create a custom white balance from. Highlight-weighted metering - You can have the camera perfect your exposure based on highlights in the scene, ensuring important detail is not lost. Tilt screen - finally! Shoot high! Shoot low! Better viewfinder with ability to adjust color to match other monitors! Finally! Auto ISO while video recording - keep your shutter and aperture constant and let auto ISO adjust the exposure as you move from light to dark to light. Awesome. 9 shot auto-bracketing for easily creating a series of images for HDR post-processing. and also includes in-camera HDR for less post-processing. All this for $2296 right now at B&H! What's not to love? You can read all the specs on Nikons page, which includes a compelling promo video and a "making of" video that is very inspirational and worth a watch.